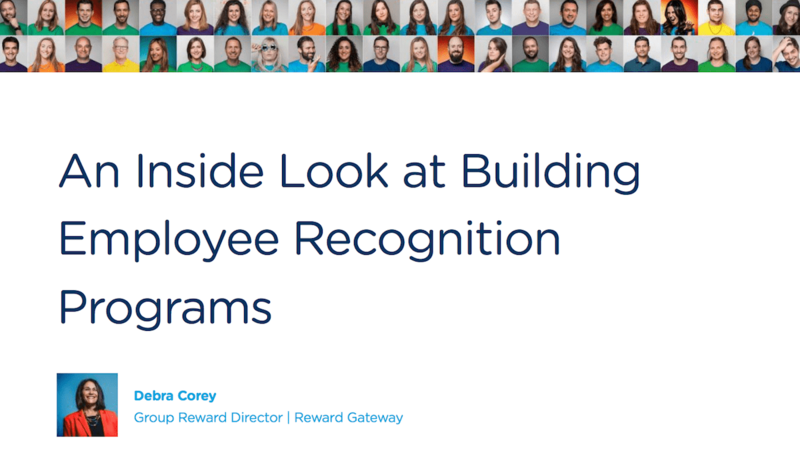 Want an inside look into the impact of recognition? In your copy, discover how to map out your own custom employee recognition programme, suited to your business' and employees' needs. Feel more respected "I was really working hard on that project and put in some extra time outside of work. I'm really proud that my efforts were evident to others and that they see the impact of what I do." Can more clearly see the purpose and importance of their work "I was surprised to get recognised for how I handled that customer interaction. I didn't realise the customer was so connected in the community. 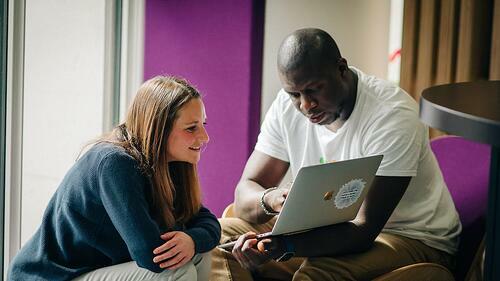 It means a lot to see how my actions might have a real impact on how someone talks about our company!" Build better relationships with others "It was so nice of Steve to notice the extra effort I gave in that meeting. I don't work with him a lot, but I will keep an eye out for more opportunities to help his team." Better understand leadership expectations. "I noticed that our regional VP recognised someone for cleaning up a conference room after a meeting because of the impact it has when we have visitors. I never thought about it that way. I hope I didn't come off as being disrespectful – I should start paying more attention to that." Feel inspired by the actions of their team/colleagues. "Wow! 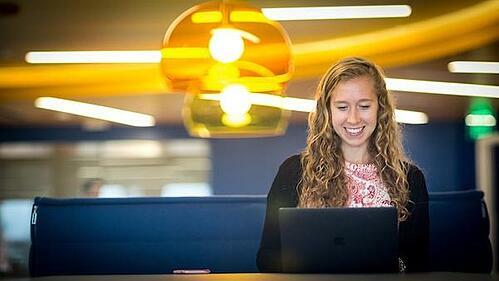 I love reading stories about how our customer service reps work with customers. They are really creative and committed to the people we help." Reductions in unwanted turnover: When top performers feel that their work is appreciated, they are less likely to look elsewhere for a job. As recognition becomes an integral part of your employee engagement efforts, you’ll see more and more people who are willing to stay even if offered a similar job elsewhere. Increased focus on the most important goals: When the whole team (and leaders) are talking about and acknowledging actions that made an impact by writing a strategic recognition message, employees are reminded about the goals that the company is focussed on. These reminders do a lot to drive the results that are most important to the company. The right kind of employee reward and recognition programme can make a big impact on your overall employee engagement and culture initiatives. 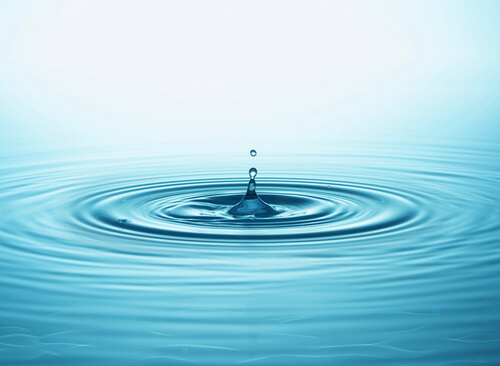 So ask yourself, what kind of ripples are your moments of recognition creating?